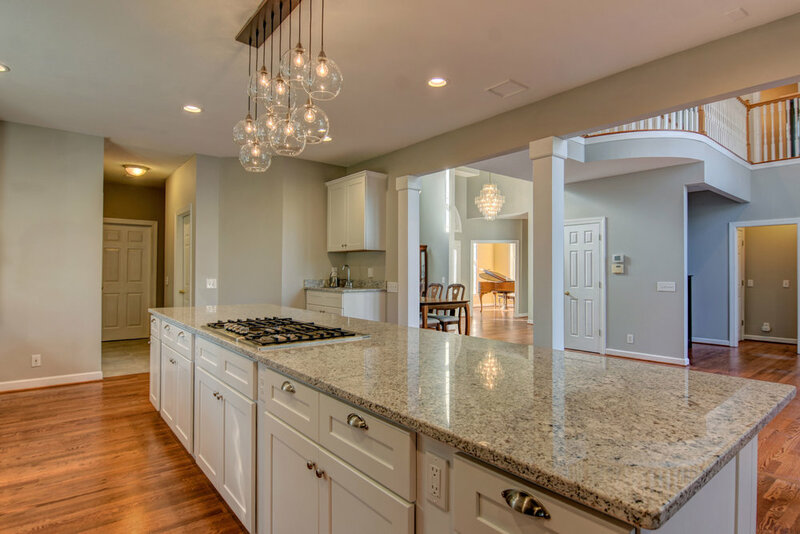 This is a truly magnificent property in the desirable Olde Point Community that you could call home! The grand circular drive entrance combined with immaculately maintained landscaping further highlights the aesthetic appeal. 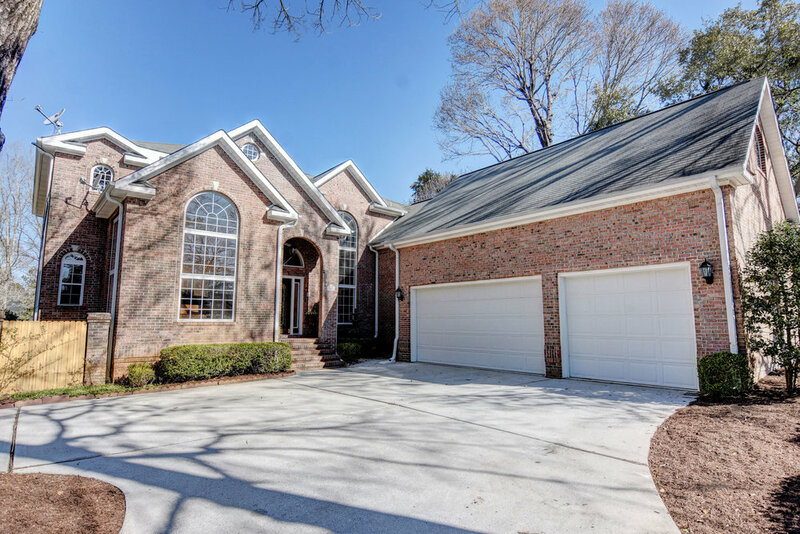 It is an all brick home with an open floor plan with 25 ft ceilings, an upgraded gourmet kitchen with a large center island, gas cook top with down draft, new stainless steel appliances, double oven, farmhouse sink, walk-in pantry with wine racks and a wet bar to compliment the space by the dining room. 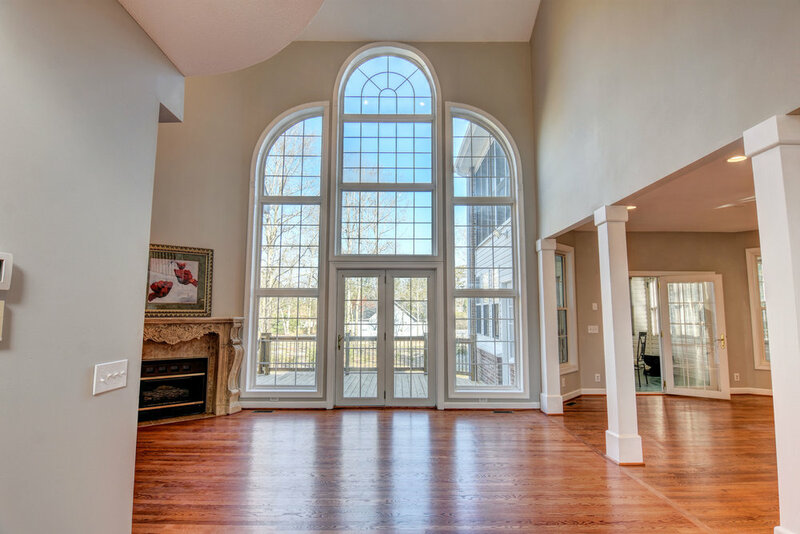 A great room with oversized double pane windows overlooks a large deck that is just asking for some fun to be had. 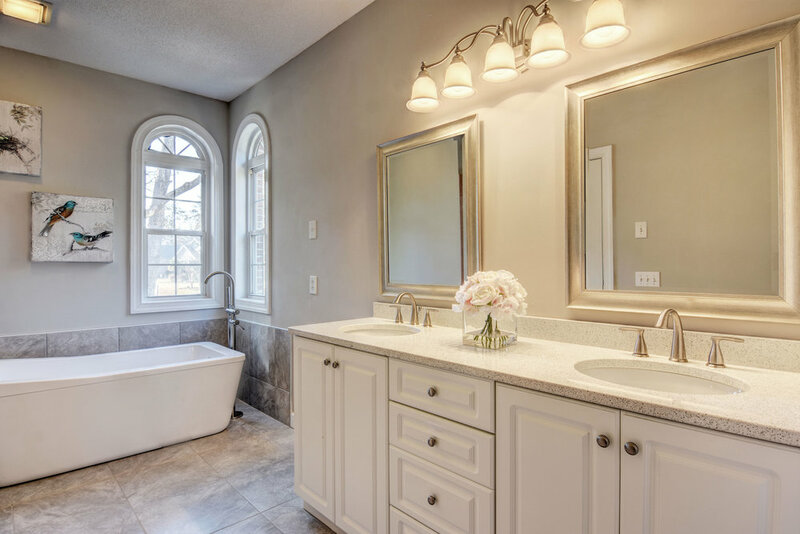 A Master Suite is located downstairs with a newly remodeled bathroom featuring a free-standing tub. A den, laundry room, half bathroom and a craft room complete the first floor. A second Master Suite is located upstairs, as well as additional spacious bedrooms, an office, and a Jack-n-Jill bathroom. Upstairs you can also find a large family bonus room with separate access directly from the garage. 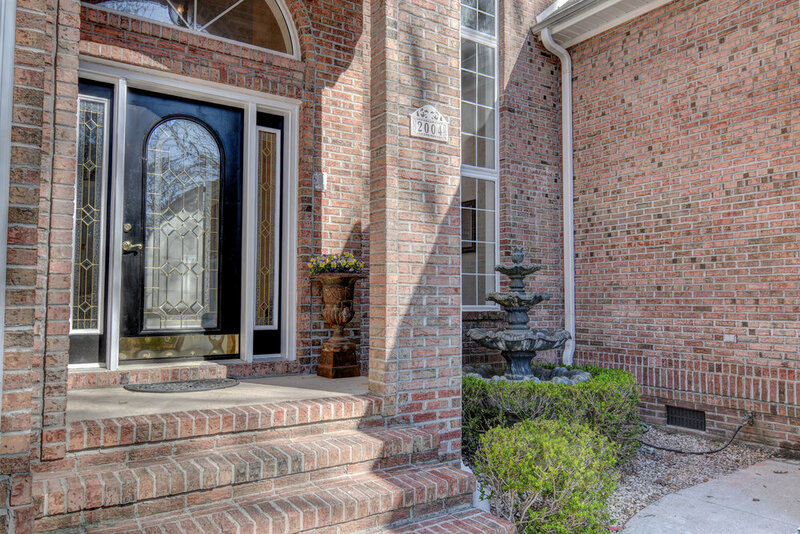 And there is more that this fabulous home has to offer. Would you like to have a nice cup of a tea with your morning newspaper? 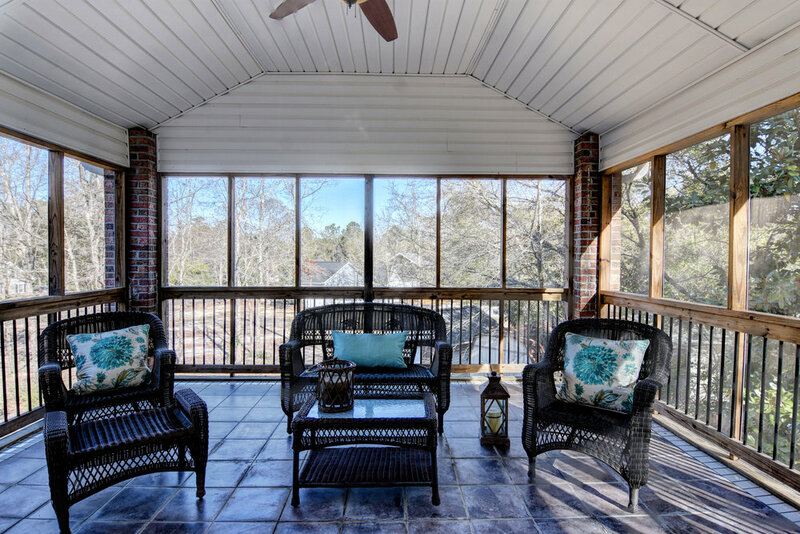 Pick one of the two enclosed porches accessed from the kitchen or the upstairs master bedroom. A perfect way to start your day! Like to do some handy work? Two sheds have plenty of space for all your tools. This home has it all!